Submitted by admin on Wed, 06/07/2017 - 03:22. Our next meeting will be Tuesday, June 20, 2017. Speaker Bio: Software Developer with over 15 years of majority Java experience. Over the years, alternated between server-side and phone development. 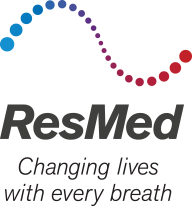 Currently the Android Lead on ResMed's mobile development team.